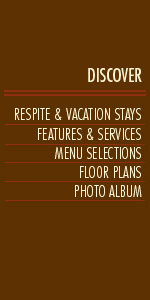 Click on any link below to see a floor plan of our suites. Please note that Floor Plan dimensions are approximate and subject to change without notice. Unit sizes, shapes, and layouts may vary. Actual usable floor space may vary from the stated floor area.